A training guide to using the new (October release) user interface in Microsoft Dynamics 365 Business Central. 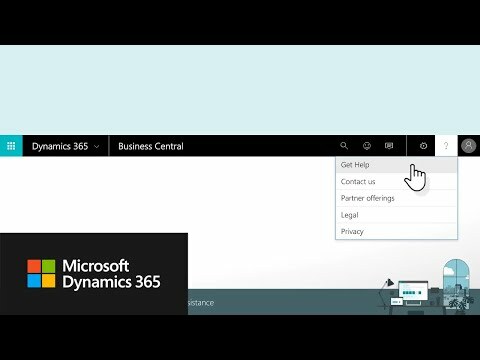 This video is part of our series of introductory training for Microsoft Dynamics 365 Business Central. This is a free training course offered by Technology Management. We offer specific training courses on this and other business applications, for more information please see http://tecman.co.uk/dynamicslearning. 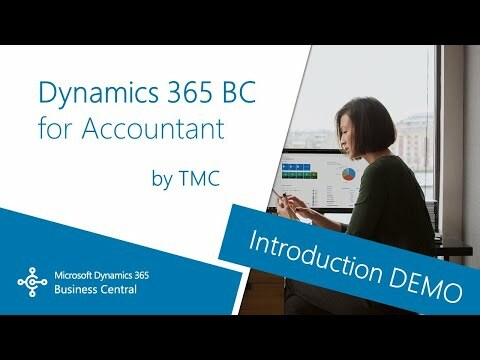 Here we have created a series of ‘How To’ videos aimed at getting a new user up and running quickly by exploring the User Interface and key functionality of this new ERP system following the October 2018 release #MSDYN365BC.